Energize! 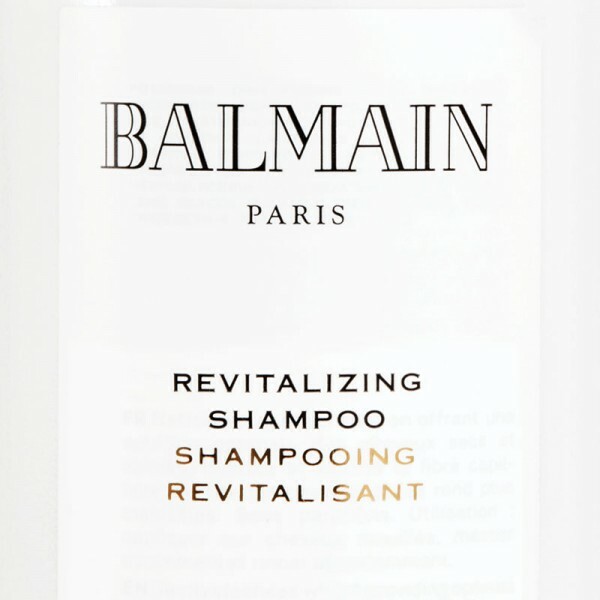 The Revitalizing Shampoo is the supreme shampoo to repair dry and damaged hair. The formula gently cleanses while providing optimal nutrition to the hair. It moisturizes, nourishes and rebuilds the strength of the hair from the inside. The revitalizing formula includes a fine selection of vitamins E, F and P. The ultimate ingredients for shiny, healthy and lustrous locks.